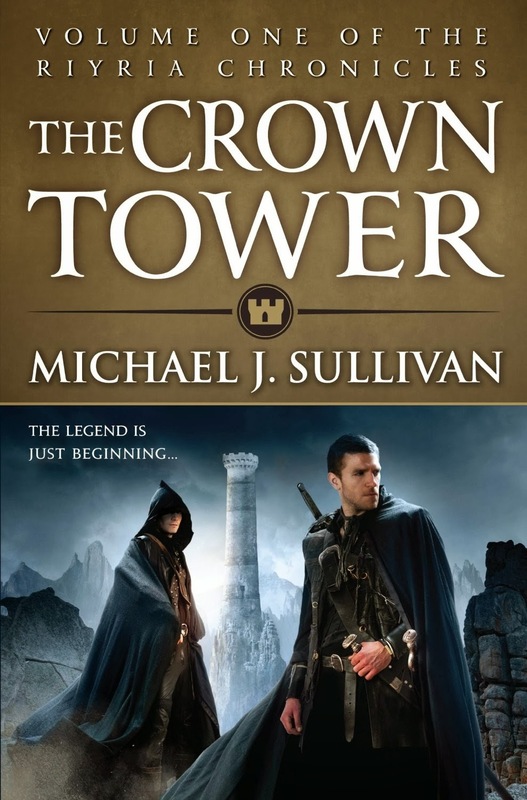 The Crown Tower by Michael J. Sullivan is the first book in a series of prequels to the Riyria Revelations. In short, it’s the origin stories of the characters. 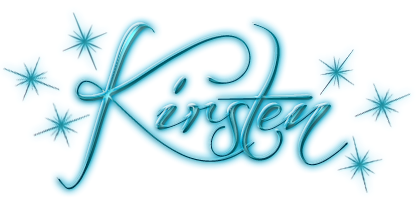 In this book, the premise is the first meeting and formation of a partnership (called Riyria) between Hadrian Blackwater and Royce Melborn. The author attempts to give the warrior and assassin youth and a lack of civility for their first adventure, and while it’s a good effort, overall, it doesn’t entirely succeed. These books are a good fit for anyone who wants to be able to recognize good and evil without any trouble, and likes to be able to see a plot twist four miles down a road in the dark. Without giving more characters a chance to share their POV, the writing feels almost claustrophobic at times and it’s clear which way the readers are supposed to jump when it comes to loyalty. However, the author does a good job of showing some of the character development, although at times one has to wonder exactly how far Hadrian’s naïveté can stretch before it snaps. Along his journey to figure out what he should be doing with his life, and whether or not his only skill truly is killing people, Hadrian meets Royce. Since they hate each other immediately, the best way to bring them to some common ground is for them to team up and pull off a seemingly impossible heist. Along the way, they argue, are tempted to knock the other upside the head, and are forced to come to an understanding about the other, which results in them becoming better allies and eventually Riyria. Gwen, the brothel owner who plays a large role in the later books also makes an appearance, and readers learn a lot about her life, and how she contributed to the two main characters becoming Riyria. For anybody who has read the other books in the series, this may feel like a welcome addition to the world building, but for newer readers, Hadrian and Royce feel shakily written at times. Hadrian’s aforementioned naïveté is taken too far so that he appears much less intelligent than he is, and Royce’s penchant for violence without thought should have gotten him thrown in prison long before the story began. As it is, there are some new insights into the characters, but for anybody looking for a fun story about an odd couple partnership, the Riyria Revelations are a much stronger example of this, and whether Sullivan can live up to them isn’t a sure thing.